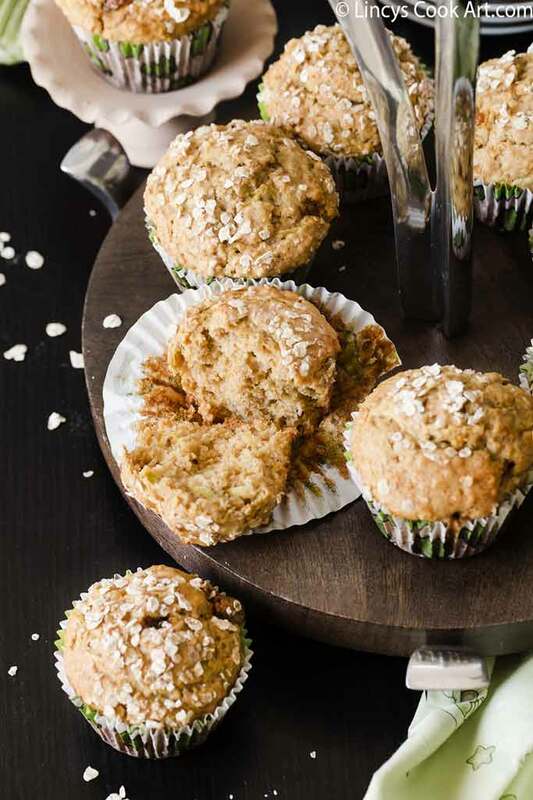 Zucchini Oatmeal muffins- I rarely use this veggie in cooking. 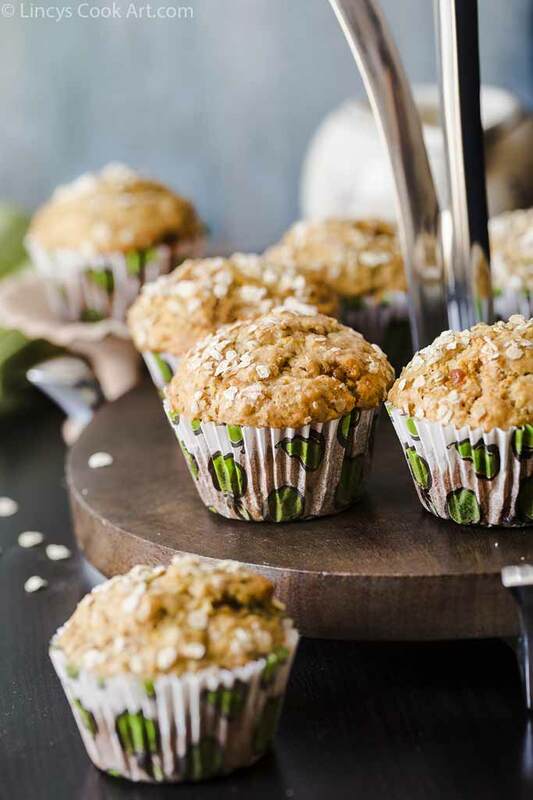 So i wanted to try some delicious recipe with this zucchini and made these breakfast muffins. They came out well and tasted yum too. 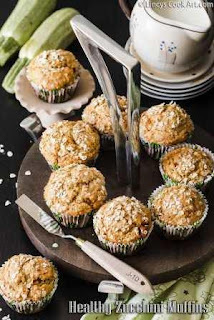 These days i was experimenting with some healthy nutritious muffin recipe combinations. I have mentioned about this in my earlier post Banana Dates Oatmeal Muffins. This also one such experimentation which was a success dish. 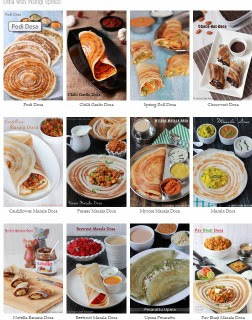 Do try at this for a breakfast especially at this summer season. Meanwhile In a mixing bowl add all purpose flour, wheat flour, oats, brown sugar| jaggery, baking powder, baking soda, salt and cinnamon powder if you are adding. Mix well with ladle or whisk to uniformly blend together. Wash and grate the zucchini using carrot grater; set aside. In a mixing bowl add the egg beat well with a fork, add vanilla essence, oil and milk together and beat well with a whisk or ladle. You could use electric beater too if you wish. Now add the zucchini and fold well with a ladle. Add the dry ingredients 1/2 cup at a time and mix well with out lumps. Line the muffin tray with paper liner and fill 3/4 th with the batter. Sprinkle some oats or chopped nuts of choice on top if you wish. Transfer the muffin tray inside the oven and bake for 20 minutes or till the skewer inserted comes out clean. Note: For the eggless version replace egg with 1/4 cup of yogurt. You could use any sweetener of your choice like jaggery, brown sugar, honey, maple syrup, agave syrup..etc.